Users in Samsung’s Community Forum have recently been reporting that they are having audio issues with their Galaxy S8 and Galaxy S8 Plus devices. 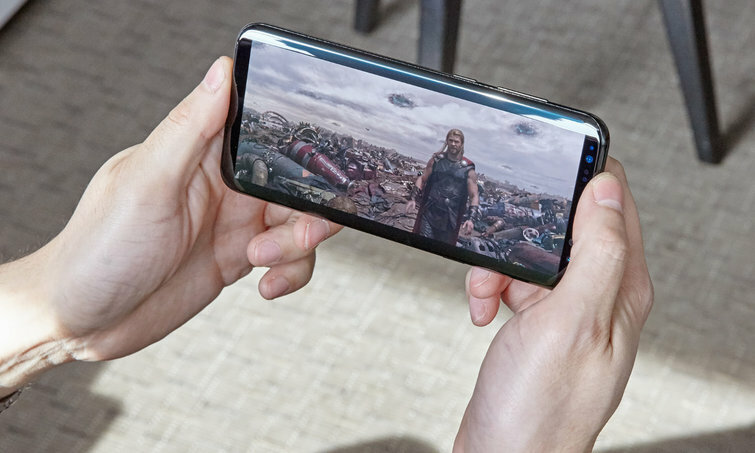 Users state that the sound / audio of their S8 or S8+ cuts off at random when they are playing music, streaming YouTube videos or playing games. As far as we understand, this issue seems to only affect the sound coming out of the speakers, not the audio from the headphones. Users are speculating that the audio issues are due to loose wiring, a theory backed up by the fact that if you apply some pressure just above the speakers, the audio comes back on. 1, Enable the developer options on your Galaxy S8 if you haven’t already done so. Go into the Developer Options -> scroll down to Media -> and toggle Prevent USB audio routing on. This apparently solved the audio issue on the Galaxy S7 and might prove to work for the S8 and S8+ as well. 3, Some users have reported that they were able to fix the problem after running a factory reset on their phone. However, others have said the dropped audio problem eventually returned. The most successful remedy seems to be pressing on the S8’s back cover, which suggests that this could be a hardware problem.